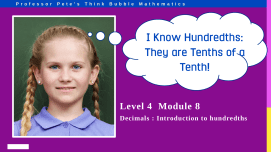 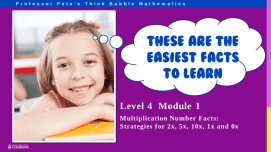 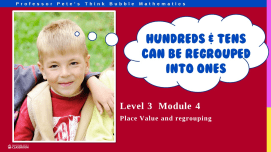 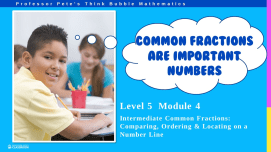 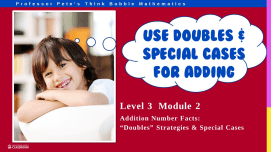 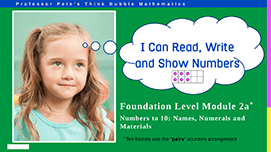 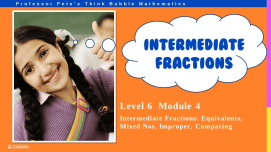 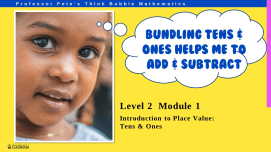 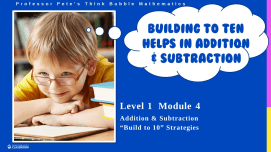 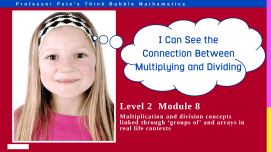 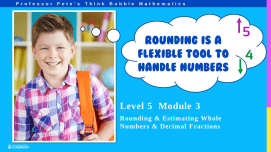 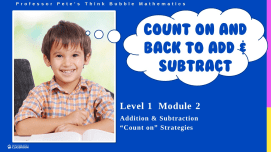 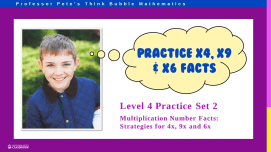 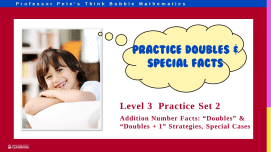 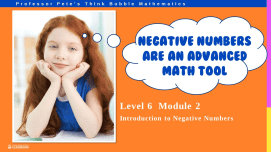 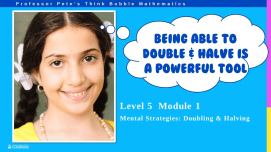 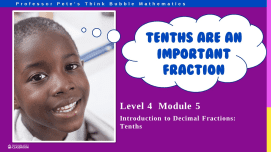 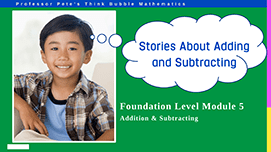 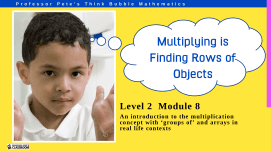 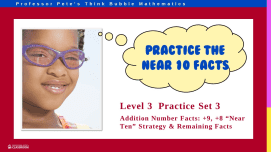 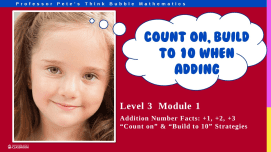 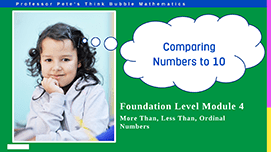 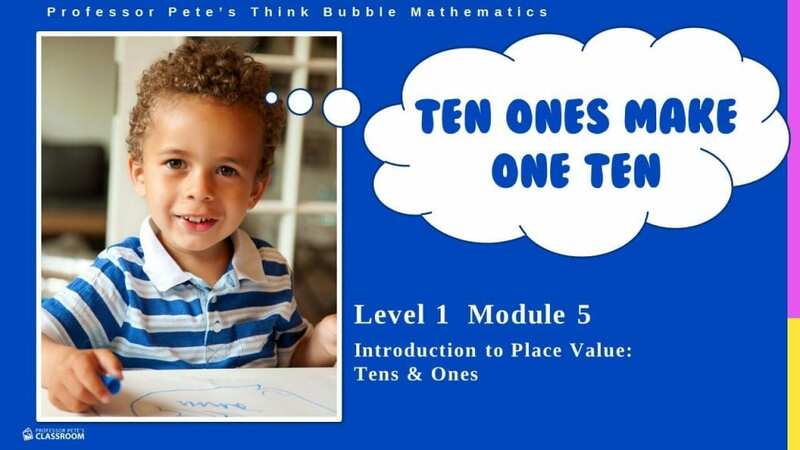 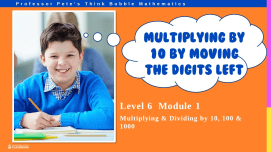 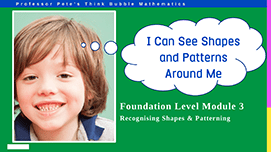 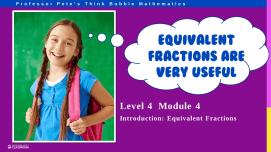 Visual animated presentations in the Think Bubble Mathematics series on the topic of Mental Strategies. 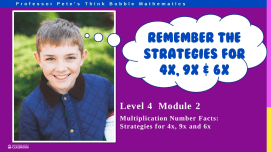 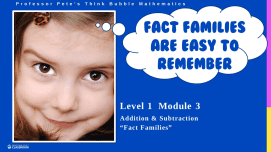 1 p.A3-sized posters: All the strategies needed to aid instant recall and ways to work out a forgotten fact. 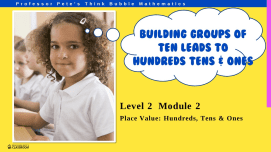 Large poster ready to print out and laminate. 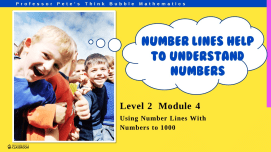 Strategies link with PowerPoint TBM401, 402, 403.